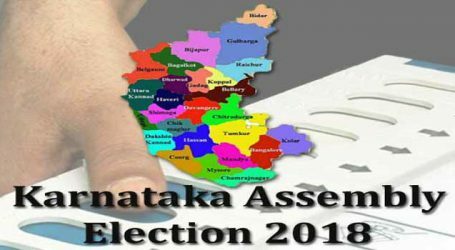 Odisha Chief Minister Naveen Patnaik predicts that no national party will get a clear majority in Lok Sabha election 2019. 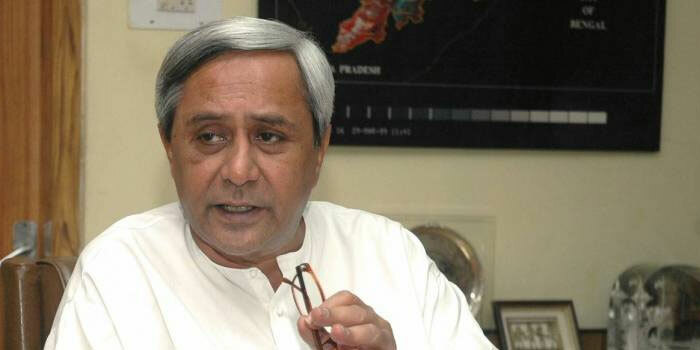 Mr Patnaik also targeted the BJP-lead Central Government on Special Category Status issue and added, “We have been fighting for Special Category Status to Odisha. It was promised by the BJP during the 2014 Lok Sabha election. After forming government at Centre, BJP has forgotten it,” he added.